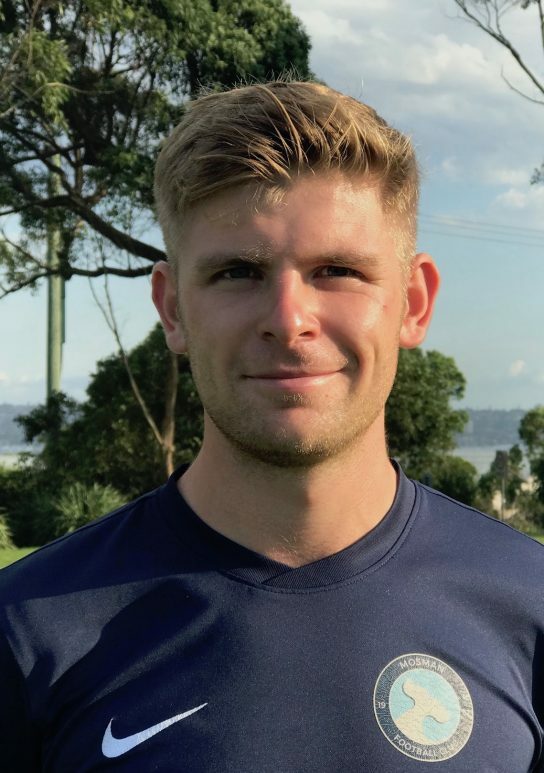 Luke joined the Mosman FC coaching team and Premier League playing squad after moving to Sydney from England in January 2017. He is UEFA qualified coach, specialising in youth coaching after completing the FA Youth Award and a BSc Degree in Sports Development & Coaching. Luke’s coaching experience has come at school, community & elite levels in England, America, South Africa and now Australia. He has worked for the Premier League and for professional clubs such as Sheffield Wednesday, Hull City & hometown club Scarborough Athletic.